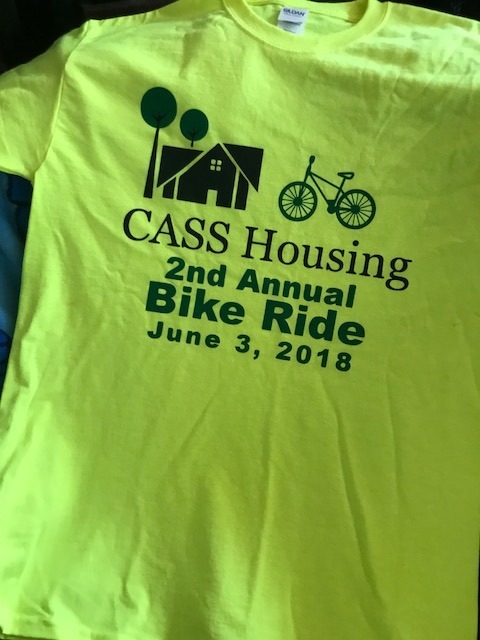 This entry was posted in Cycling, Family, Fitness, Triathlon and tagged 60 Mile Bike Ride in Ft Wayne, CASS Housing Ride, CASS Ride, Cycle Event, Ft Wayne Cycle Event, Ft Wayne IN Cycling, Ride Ft Wayne, Touring Event by tootallfritz. Bookmark the permalink. 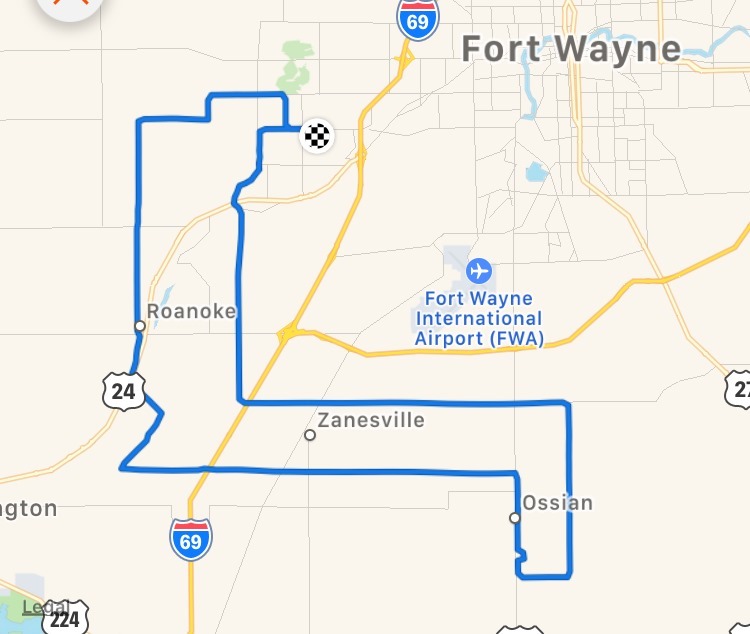 Seems you found a really nice long-disance-opiton biking ride to do in your home turf! Certainly a great cause to support! 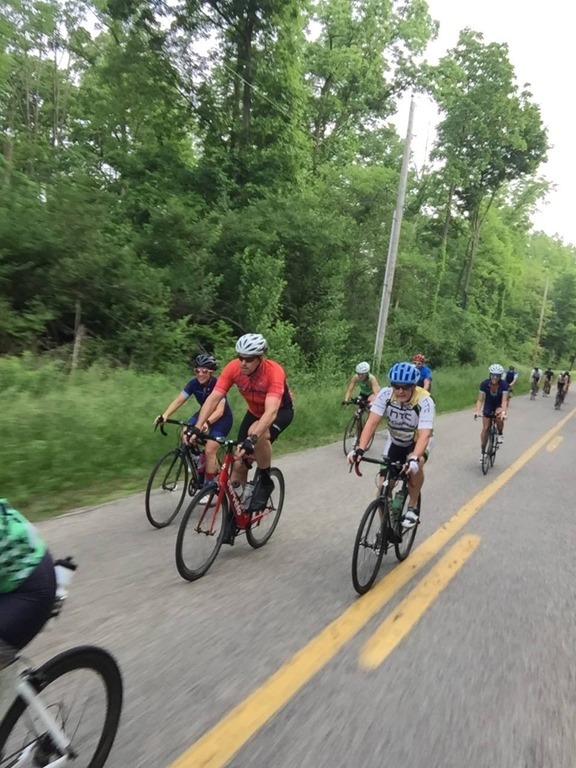 The after ride pot-luck seems like you missed one of the best parts…the eats and the camaraderie with the fellow riders and volunteers. 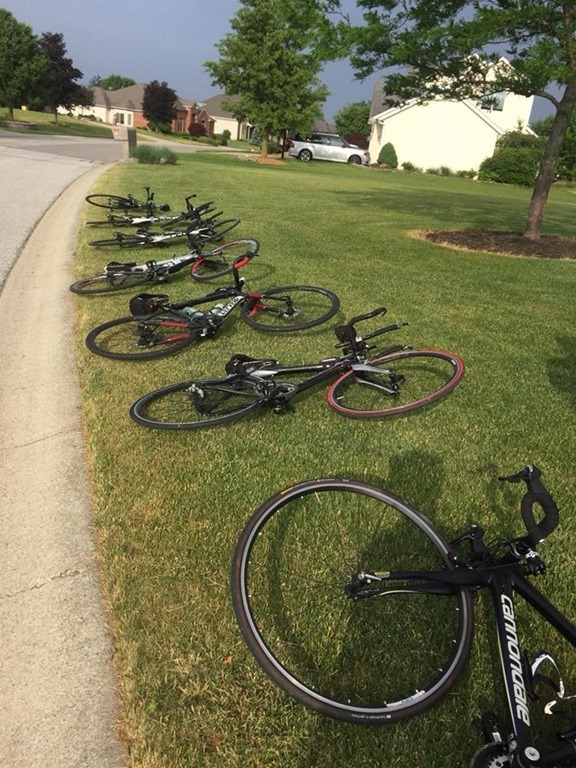 If I ever down that way and got bike at hand…would love to do the 60-mi ride! 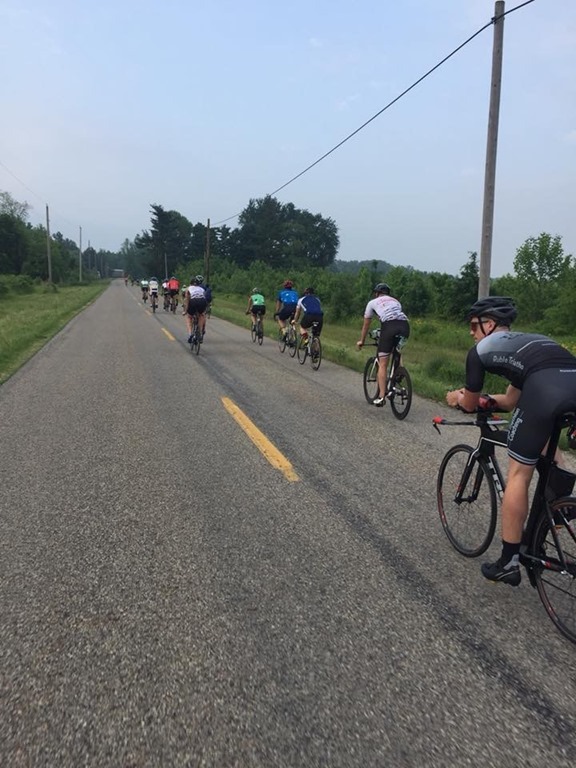 Keep it up…you uncovering some awesome run, bike or tri venues in your home Indiana turf! And going and being a local runner/biker/triathlete is a noble approach to pursue! And I donated a token amount of $20 to your cause! That’s really nice, thank you!!! What a great cause. It’s such an underserved section. I have two friends who have young children who with disabilities and they worry a lot about things related to when their kids are adults. 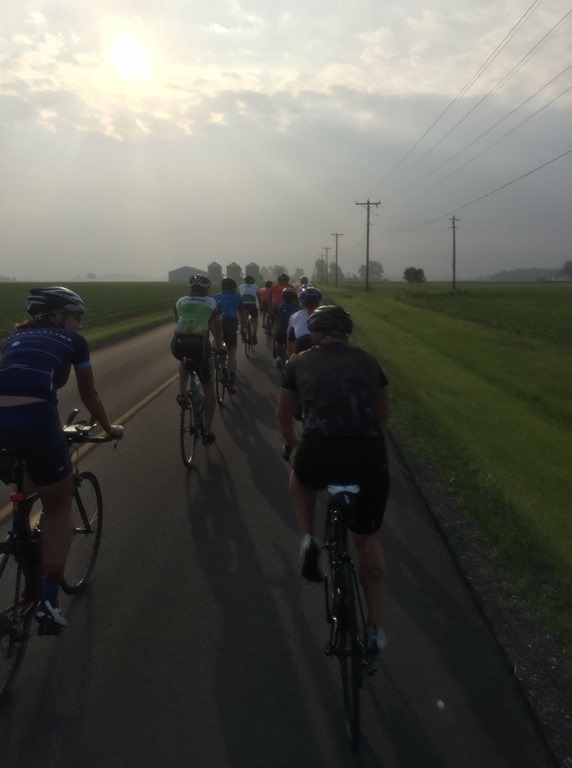 I’m glad you braved the weather forecast for this ride!